Waterproof Mattress Pad Fitted Skirt, 4.5 Oz Poly Fill | America Galindez Inc.
Rest luxuriously with our Natural Comfort's 4.5 oz poly fill waterproof mattress pad! 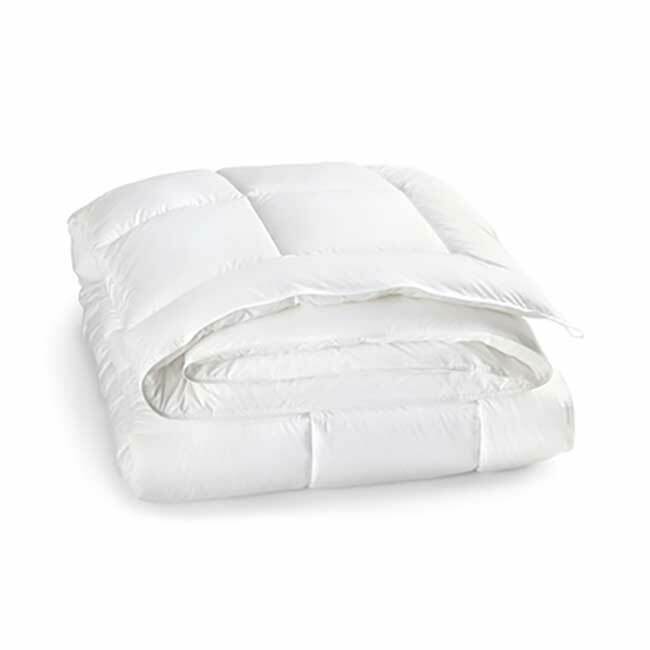 This super soft 4.5 oz poly fill waterproof mattress pad is made to help with water related spills or tumbles! 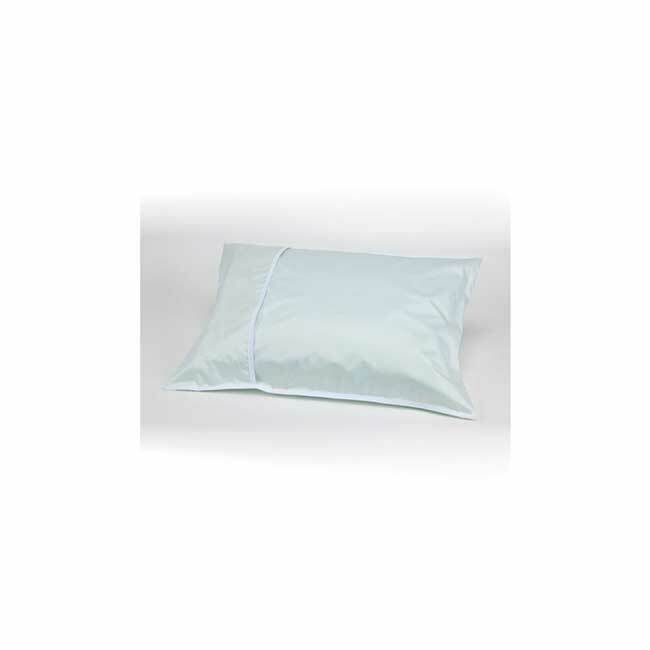 Extremely soft, noiseless, and absorbent; it's comfort like you've never felt before! also, it's made out of a quilted material and has the soft texture. Furthermore, it's hypoallergenic! This is best for accommodating people with a wide range of needs! It's available in sizes twin, full, queen and king. Also, it's machine washable and dry-able for your convenience! We recommend that you machine wash and dry the pad on the lowest spin and low heat to ensure it lasts you an extra long time. 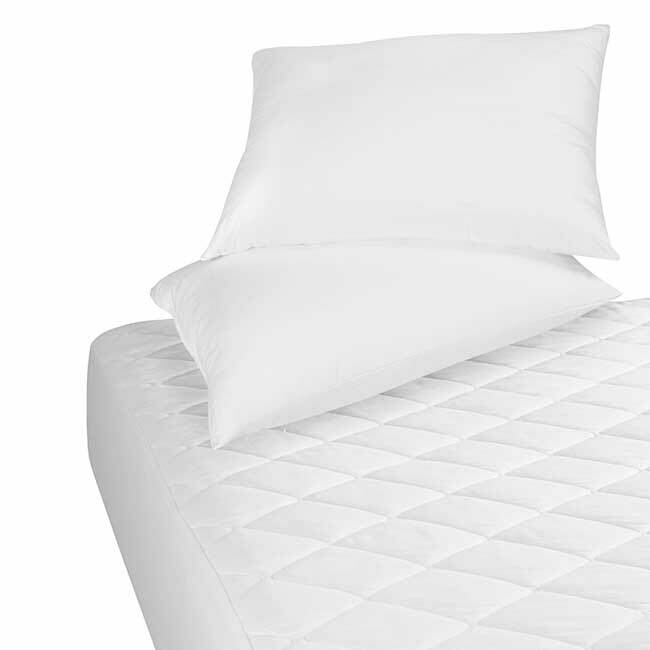 Additionally,the Triple Layer Protection offers completely breathable waterproof mattress protection. It's 4 oz. Poly Fill per SQ Yard, it packs a punch! Very soft yet firm, sure to delight all who lay upon it!